Samsung Galaxy C8 is the product of a South Korea-based multinational company, which was founded on March 1, 1938, by Lee Byung-chu at Daegu, South Korea. since the inception of this giant mobile company, they have produced different mobile device of great and trending specification even till date. In September 2017, Samsung launched the another captivating smartphone the “Galaxy C8” featuring an eye-catching design and high-end specifications in the mobile market. 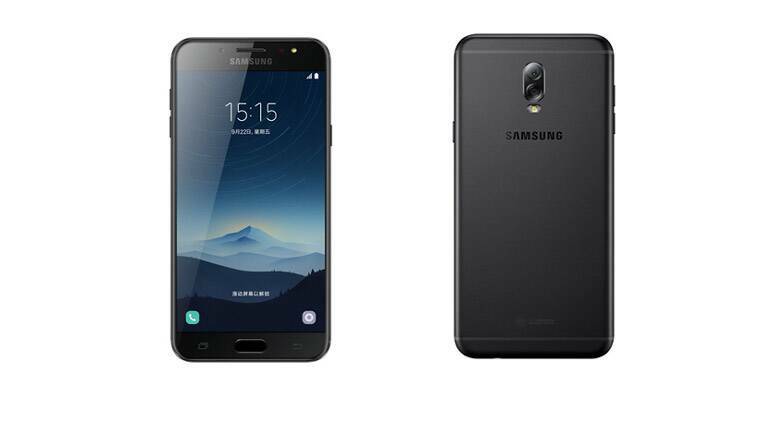 Samsung Galaxy C8 is the latest smartphone in the market with facial recognition technology to unlock the handset using the user’s face, as the latest version of the C series which is to succed the galaxy C7 and C7 pro the C8 features a more impressive specification. 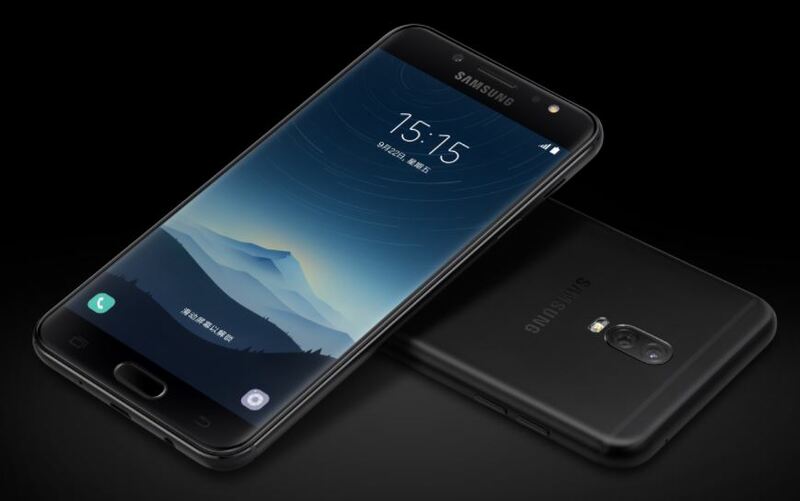 Samsung Galaxy C8 hit the spotlight with its refined craftsmanship, it offers impressive, comfortable and smooth experience in hand with its premium metal unibody build with the physical home button doubles as a fingerprint sensor at the front giving it a good feel in the hand and appealing in the eyes. The C8 features 5.5-inche full HD display screen, with a dimension of 152.4 x 74.7 x 7.9 mm and weigh 180g which makes the device as light as the eyelid and to crown it all the device is the third samsung device to feature the facial recognition which is a new trending feature in the mobile world. Samsung Galaxy C8 comes with 5.5 inches Full HD Super AMOLED Capacitive Touchscreen with a resolution of 1080×1920 pixels resulting up to 294 ppi pixel density and the samsung own (AOD)Always On Display feature with up to 16 Million colors for a pleasurable viewing experience. Samsung Galaxy C8 comes in two variant with one featuring a 3GB RAM and 32GB internal memory while the other one comes with a more larger space of 4GB Ram and 64GB internal memory storage, however, both internal storage can be expanded to up to 256GB via a microSD card. this should be more than enough for storage of data and smooth running of the device. Samsung Galaxy C8 runs on the Android 7.1 Nougat which is one of the fastest, bug-free and user-friendly Android version. The OS gives a very good peace of mind with the help of the newly integrated app permission, a very good app battery usage limitation with a soft way of handling apps that consume battery life. Samsung has a very good record when it comes to phone cameras, so it is not really suprising seeing the Samsung Galaxy C8 flaunting three powerful camera pixel. The C8 features a dual rear camera setup comprising of a 13MP RGB sensor f/1.7 aperture and a 5MP monochrome sensor with f/1.9 aperture featuring a face detector, autofocus, LED flash andon the front camera the device features 16megapixel camera for a perfect selfie picture in any lightning condition thanks to the flash light embeded in it. Though when it comes to battery, Samsung is still on the run they are yet to reach their destination however, they are able to keep their user busy for at least 14 hours of heavy usage before the need to recharge. This smartphone is powered by a removable 3000 mAh battery. However, thanks to the processor and OS the phone does not drains the battery life fast at least it spent up to a day. Where To Buy Samsung Galaxy C8 In Nigeria. Looking for where to buy Samsung Galaxy C8 in Nigeria ?. It is very simple and stress-free, to avoid buying the refurbished product, the best option and the smartest move is to order from an online shopping store. 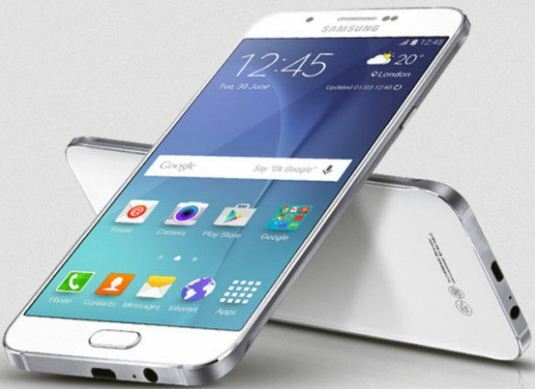 The best online shopping website to buy your Samsung Galaxy C8 is Kara.com.ng. where you can order your preferred series at the best selling price in Nigeria and also enjoy fast delivery to any location in Nigeria.